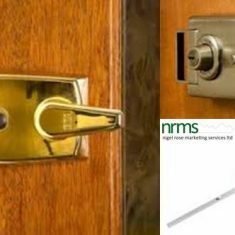 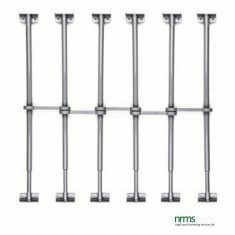 Grilles and Gates from Nigel Rose (Marketing Services) Limited come in many different options. 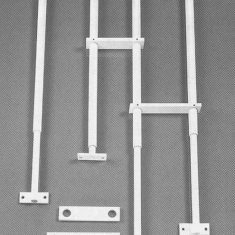 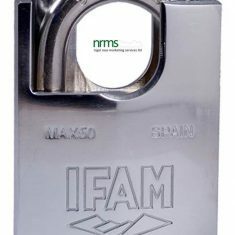 We have Ready Made adjustable bars which come with a standard bracket that enables side on or end on fixing as standard. 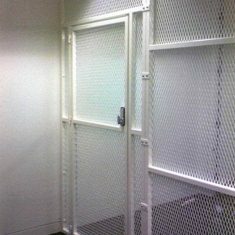 Industrial and Commercial Steel cages for secure storage of goods. 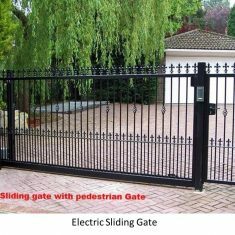 Domestic and Industrial Collapsible Gates for Doors and Windows. 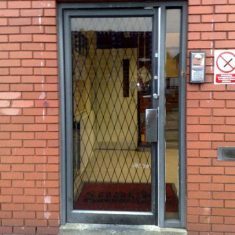 Industrial and Commercial Driveway and Entrance Grilles and Gates. 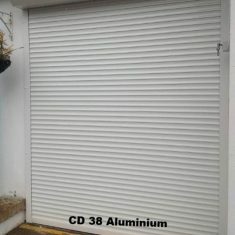 Industrial and Commercial Roller Shutters. 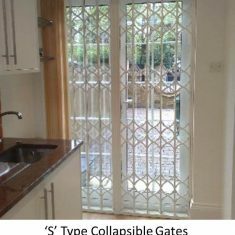 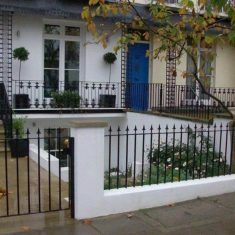 Security Bar Grilles and Bar Gates for Domestic Property. 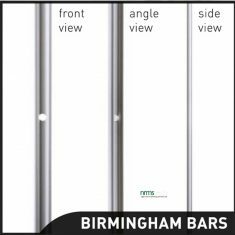 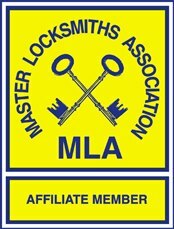 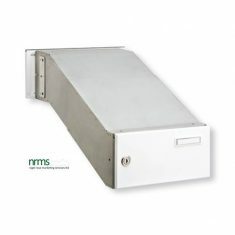 All of our bespoke product is manufactured to a high standard.